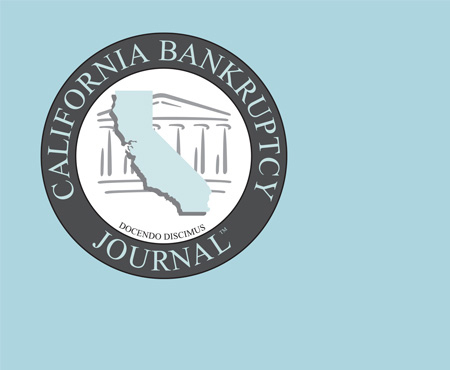 The purpose of the California Bankruptcy Forum (the “Forum” or the “corporation”) shall be to promote and enhance the value of the bankruptcy system and process in the State of California. The Forum shall encourage and draw membership from all professional disciplines involved in the bankruptcy system and process in the State of California, including without limitation accountants, appraisers, auctioneers, attorneys, bankers, brokers, consultants, crisis managers, judges, and trustees. 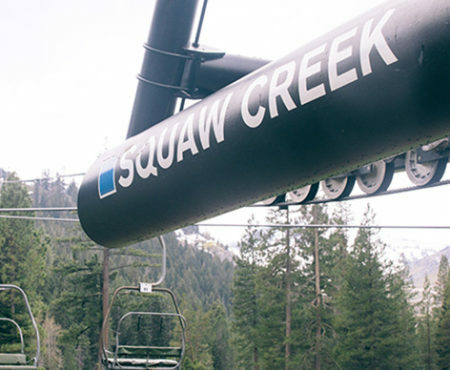 The Forum shall sponsor educational programs and activities, and employ other appropriate vehicles to encourage and promote the creation, exchange and dissemination of information that improves bankruptcy practice and procedure in the State of California. The corporation may engage in any activities approved by the board of directors (or, within the scope of its delegated authority, the Executive Committee of the board of directors) consistent with the foregoing. Provide educational support with programs, both local and statewide, for attorneys, other insolvency professionals, and the community, to better serve both the community and the profession.